Are You Planning to Finish Your Redding Basement? Choosing a trustworthy Redding basement finishing contractor just got easier! Allure Home Improvement & Remodeling, LLC has spent years finishing basements and building a solid reputation as a trusted Redding basement finishing contractor. Since 2007, Allure Home Improvement & Remodeling, LLC has been finishing basements in Redding homes. Our construction crews are well-versed in the local building codes and are up to date in the latest building methods and materials. Call Allure Home Improvement & Remodeling, LLC to remodel or finish your basement in Redding and you'll not have to look anywhere else. 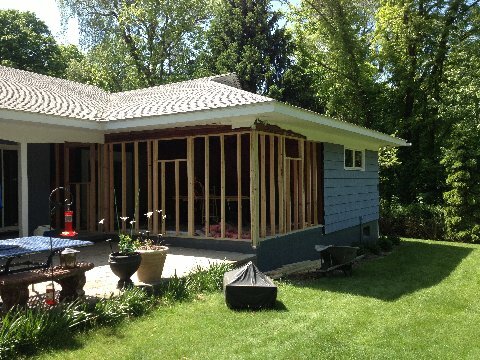 We will take care of all necessary framing, plumbing, and electrical work necessary to complete the job. 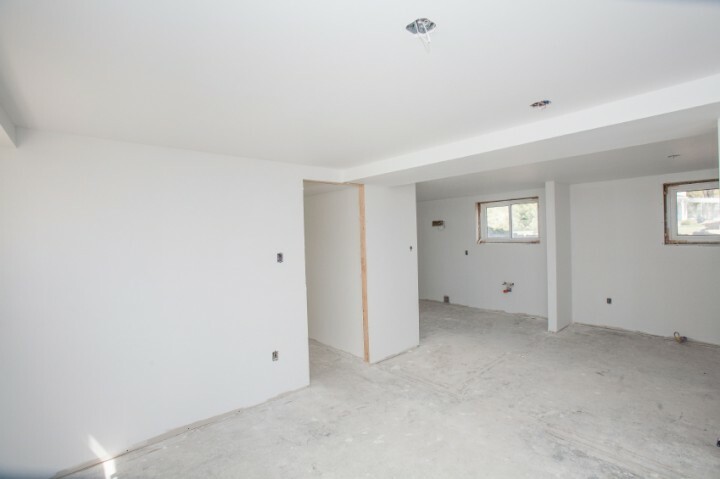 We'll install ceiling tiles, floor tiles and sheetrock to create a Redding finished basement to suit your needs. Finishing a Redding basement does not have to break the bank. Let us know your vision and we'll devise a plan to finish your basement economically. Allure Home Improvement & Remodeling, LLC will provide samples of ceiling and flooring tiles, carpeting and more to satisfy your vision and keep within your budget. There are many fine quality remodeling products that can be used to finish basements in Redding that don't cost a fortune.